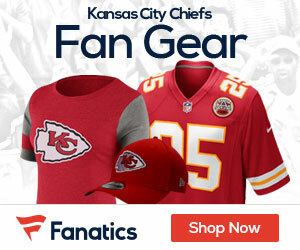 Chat With Chiefs RB Jammal Charles In A Live Chat Sponsered By FedEx! 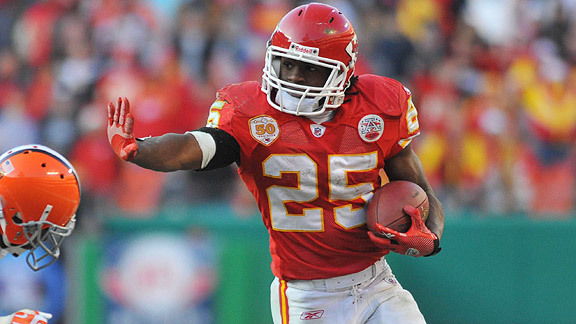 Every want to ask Chiefs running back Jammal Charles what it’s like to score a touchdown? Break off a long run? Be in a NFL huddle? Now you get a chance, as Charles will be involved in a webcast in the “NFL Players – Brought to you by FedEx” series as Charles is one of the 2013 FedEx Ground NFL Player of the Year Nominees – Brought to you by FedEx. The chat will be tomorrow – January 30th at 5:30 pm ET, and you can be part of it be going to Facebook.com/FedEx, or even easier by using this link http://goo.gl/7lgYDb. You can tweet you questions for Charles using #AskNFLRBs and you question may be answered live! Don’t miss out on this chance to ask Jammal a question in this webcast! How confident are you that the Chiefs can possibly make a Super Bowl run in 2014?